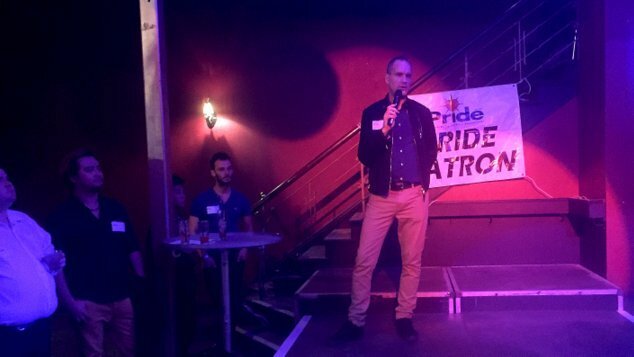 Pride WA hosted a networking function at The Court Hotel on Friday night and President Andrew Barker gave an insight into what his team has planned for this year’s Pride celebrations. 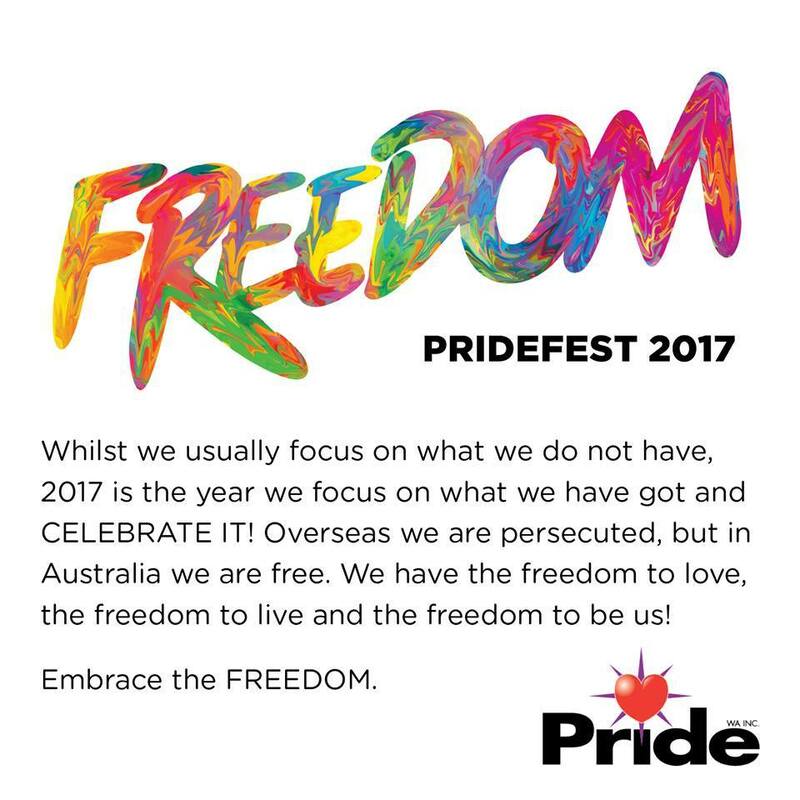 The theme for PrideFEST will be ‘Freedom’, a moment to stop highlighting all the things we don’t have, and instead celebrate the freedoms that we already enjoy. Organisers have previously announced the key dates for the festival. The action will commence on Friday 27 October will an opening party at Connections Nightclub. 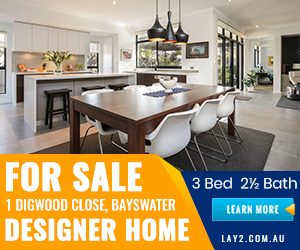 On the Sunday 29 October the much loved Fairday event will return with a new home, moving to Birdwood Park near The Freedom Centre and the Brisbane Hotel. The Pride Parade through the streets of Northbridge will take place on Saturday 25 November. Barker said the reason the festival had returned to a month long celebration was to allow more people to engage with events occurring in regional centres. “With the assistance of Lotterywest we’ve been granted additional funding.” the Pride WA President explained. 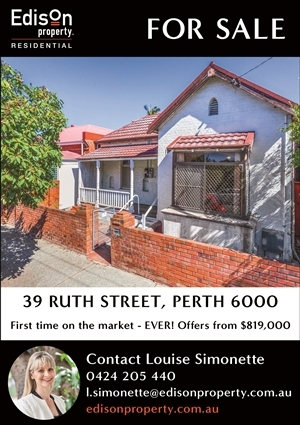 “With that funding we’re actively financially supporting regional groups in Western Australia. Barker shared that several events were also likely to occur in Esperance and encouraged everyone to check the Pride WA website for details of all the events as they were announced. The creation of a calendar system on the organisers website will hopefully allow community groups to avoid having multiple events clashing on the same day, something that had been a challenge in the past. Barker also revealed that Pride WA is about to undergo some re-branding and will be revealing a new logo for the organisation in the next few weeks.